Feeling fit and strong? We hope so !! 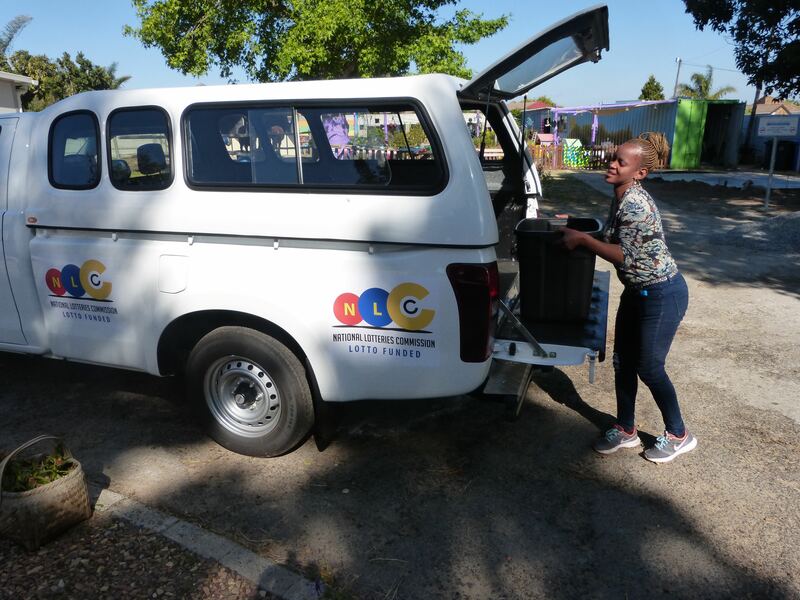 We are looking for driver volunteers to join our great team collecting donations from across Cape Town, furniture upcycling project and warehouse. such as furniture, bags of donations, rails of clothing etc. Requirements: Driver Volunteers must possess a valid drivers license and must be prepared to assist in any other tasks as required. Volunteer Drivers must be a good ambassador for the charity by being polite and helpful to members of the public who are giving donations.